Let’s face it, sometimes kids get into things that they probably shouldn’t. Here are a few tips to keep little explorers from finding their way into household items that could be dangerous. 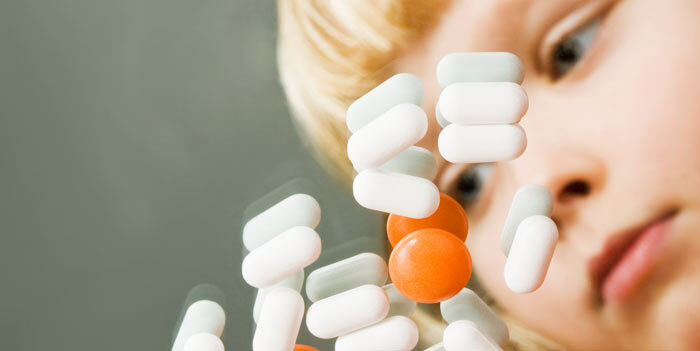 But just in case, we’ll also show you what to do if your child accidentally ingests something harmful. 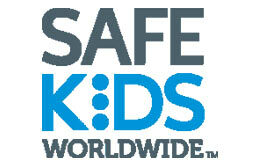 Half of the 2 million calls to Poison Help Number in 2011 involved children ages 5 and under. In fact, 9 out of 10 poisonings occur at home. 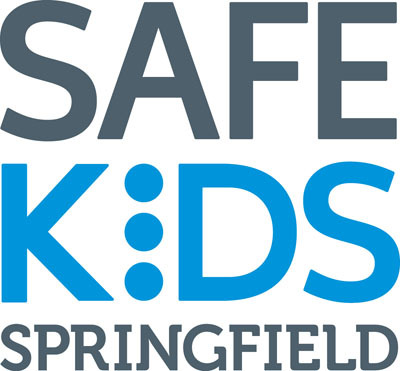 Safe Kids Springfield, in conjunction with area law enforcement and partners host and coordinate Operation Medicine Drop events throughout the year for families to dispose of expired and unused medications. Stay tuned to our calendar and our Facebook page for upcoming community take-back events. Many law enforcement agencies now have permanent drop boxes. For a complete list of permanent drop boxes, visit this link. c/o Mercy Injury Prevention Ctr.